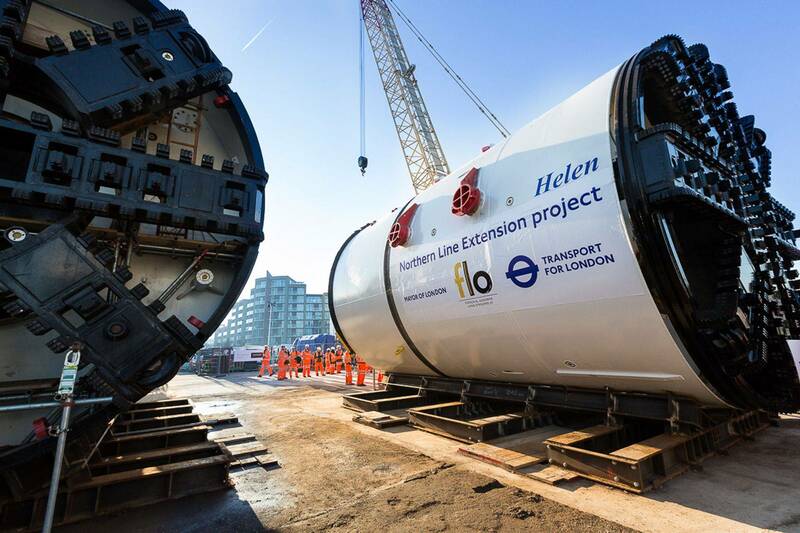 Extension to the Northern Line, using Cobra Conveyors! Read all about it on our blog page! Available in a range of thickness and widths. A range of fasteners, available of next day delivery, on orders before 12pm. 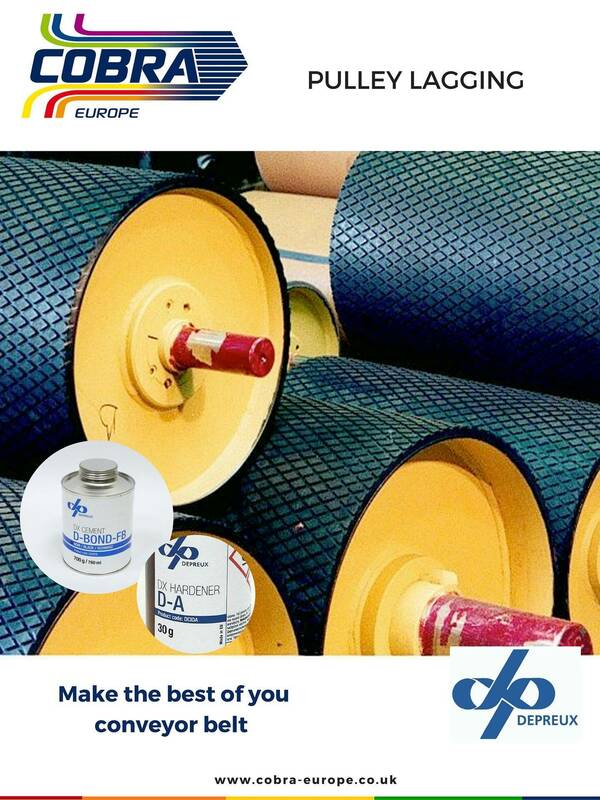 Cobra Europe manufactures and supplies rubber sheeting and conveyor belts to heavy duty industries, to food and agriculture industries and many more (Depreux -Transco- Indi). 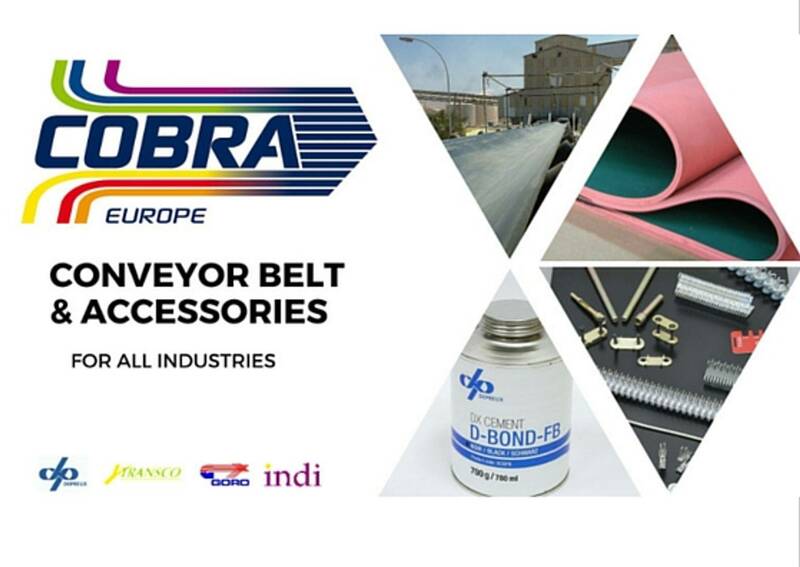 Cobra Europe also manufacture a wide range of accessories that include: conveyor belt fasteners, tools, rubber adhesives, rubber repair patches, pulley lagging (rubber diamond and ceramic), skirt rubber, vulcanising products and more for all material handling industries. Cobra Europe is a worldwide group established in 2001, with a UK sales office in Derby. Our factories are located in France, Poland and China for global distribution. 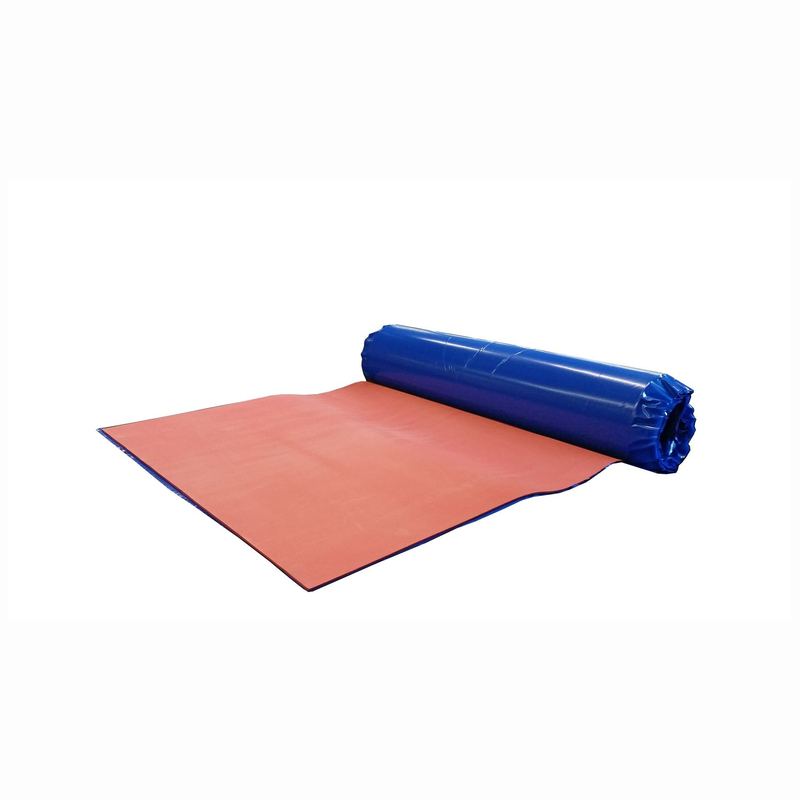 To supply products promptly to the UK we have our distribution center and warehouse to hold a large selection of rubber sheet, adhesives, conveyor belts & belt fasteners. Cobra Europe, once again achieves ISO9001 rating. 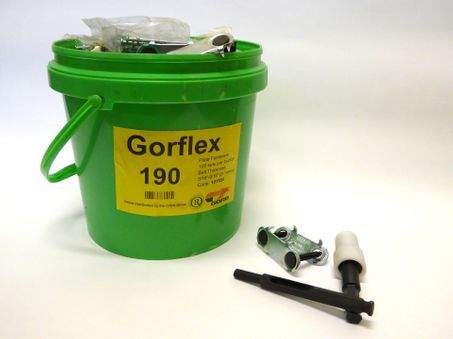 Have you tried our Gorflex Fasteners? Introducing our all new Gorgrip CX Fastener Range! Introducing our all new Gorgrip CX Belt Fasteners. 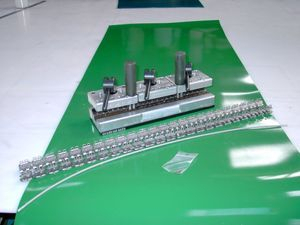 Designed for the use with all types of light duty conveyor belts. The Gorgrip CX Range allows you to create a strong, seamless, and completely flat splice. Want to find out more? Get in touch today! 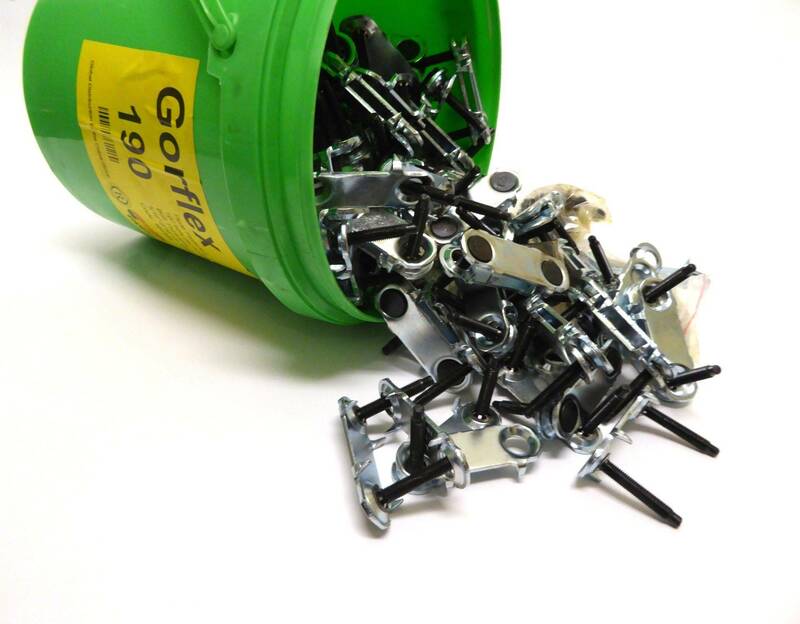 This month's product of the month is- Mini Record Fasteners! Mini Record fasteners are quick and easy to install in most light to medium duty conveyor belts. The mini record is installed with the simple hand operated MR FIX tool. The tool holds the belt and fastens whilst the staples are driven through the belt with a punch and hammer. Suitable for baggage handling, food industry and agricultural equipment.